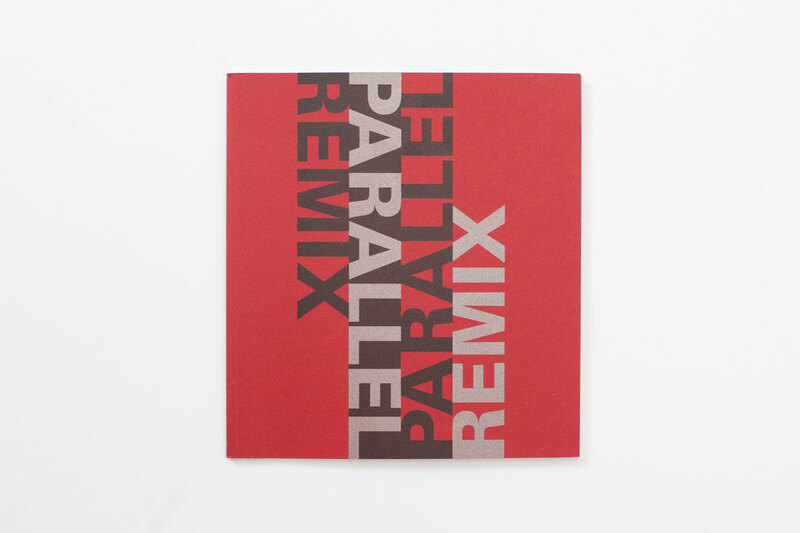 Published on the occasion of the exhibition Parallel Remix, Leonard Hutton Galleries, New York, 14 October – 20 November 2010. Design and typography Russell Hassell. 23.5 x 25.5 cm, 36 pages, 24 colour reproductions.